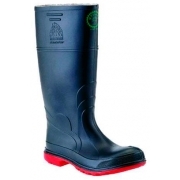 Gumboots are required to attain complete head to toe safety workwear. 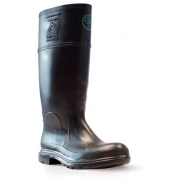 Protecting your feet should be included in your priority list especially if you are working in a place where risk of acquiring bruises, wounds, fractures and injuries. 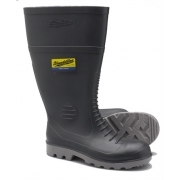 Gumboots are made to protect your ankle, your feet, your soles, your fingers, fingernails and whichever that might acquire injury during work. 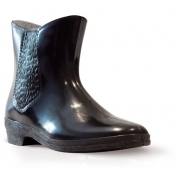 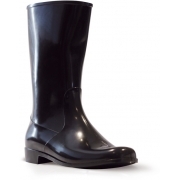 Our gumboots can bear the rigors of everyday use and the heavy duty it is expected to endure. 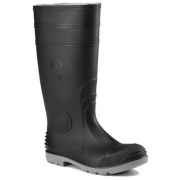 We offer different sizes, height, design and styles of gumboots that come with high quality and reliability.